Large wick (70mm) Professional set of Fire Torches + Travel Bag. 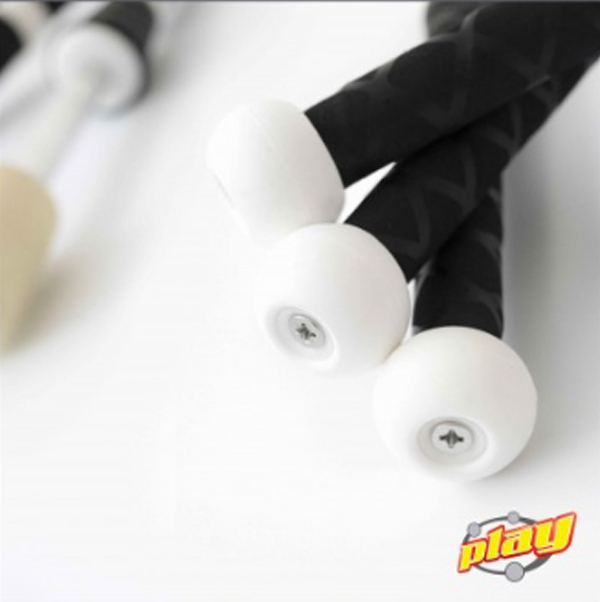 There Supreme, grip, stability & durability! Price is for 3 Torches! 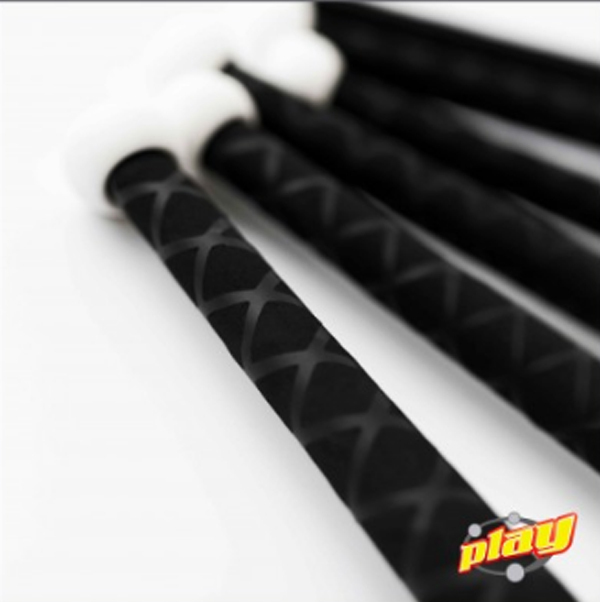 Take the world famous PX3 technology for unmatched durability, combine it with X-GRIP, a special thermo-shrink rubber grip that provides great protection against high temperatures, fantastic grip and high resistance to contact with any type of fuel. Top it all with our 100% PURO KEVLAR WICK and you have the MEPHISTO, a super strong torch with excellent weight and balance, long lasting flame and the grip of your dreams. 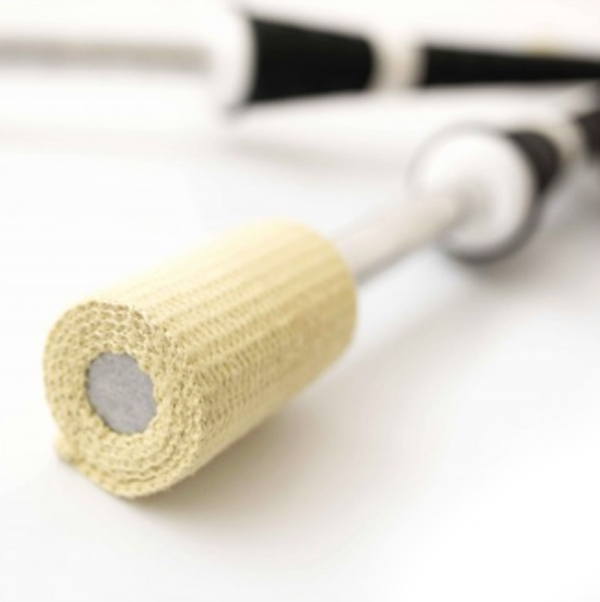 Rubber protection ring White PX3 knob, tape and body for easy tracing in the dark. 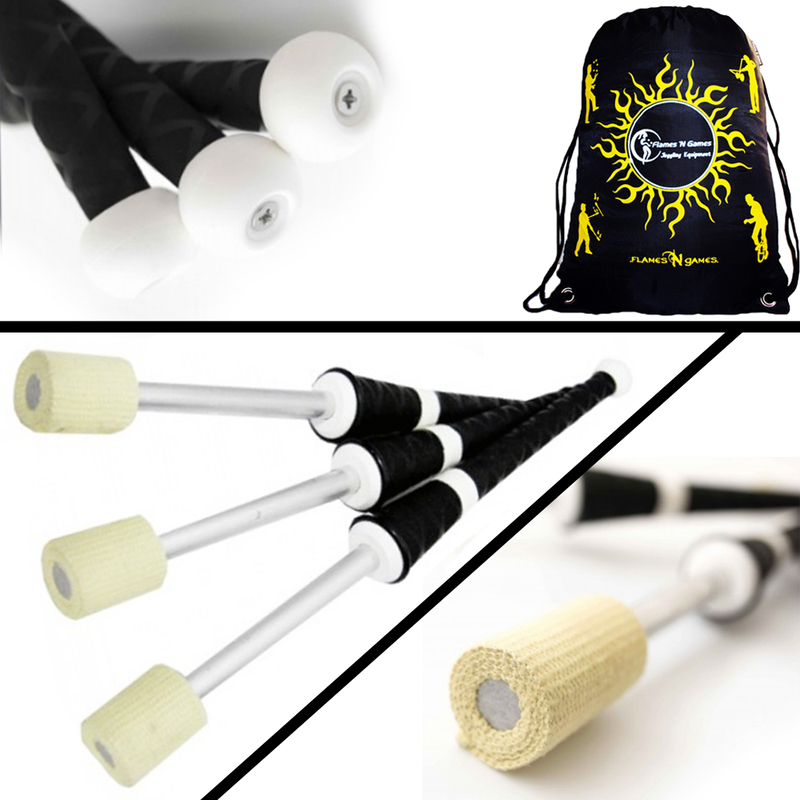 Play are an Italy-based juggling company who manufacture and sell a huge variety of juggling and fire spinning equipment. 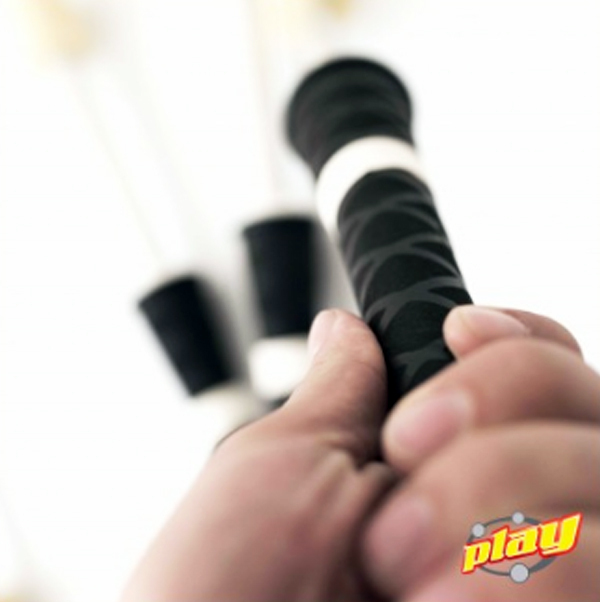 Their plastic products such as balls and clubs are some of the best that money can buy.